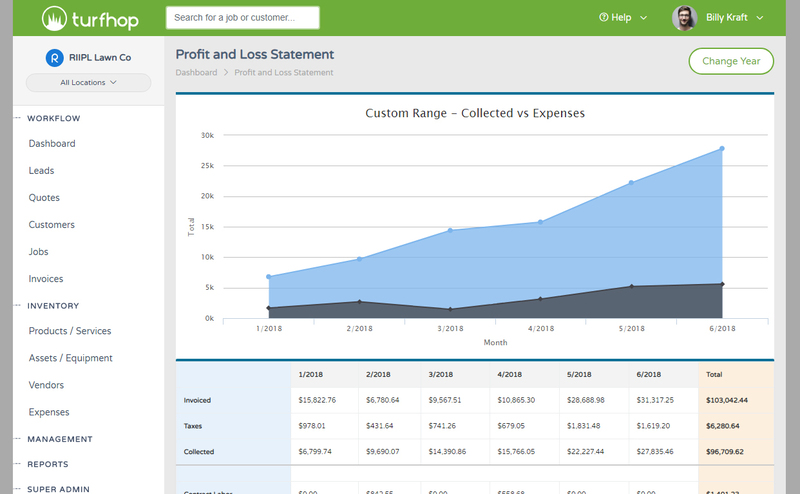 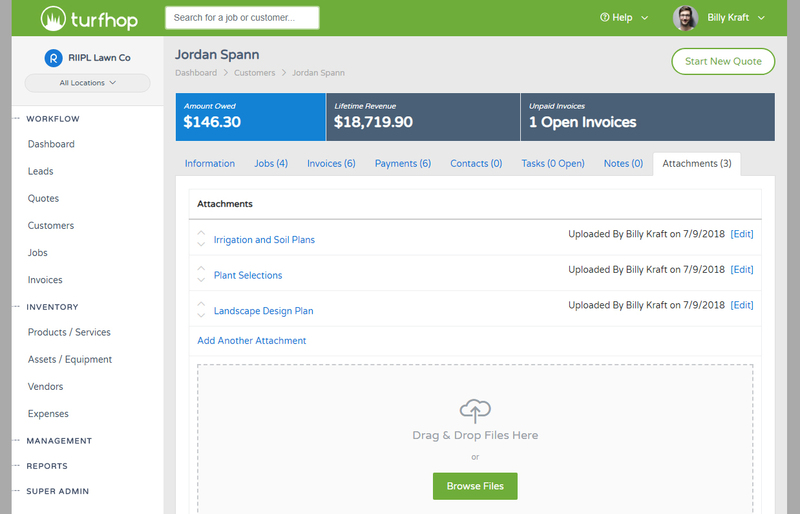 Have a quickbooks online account? 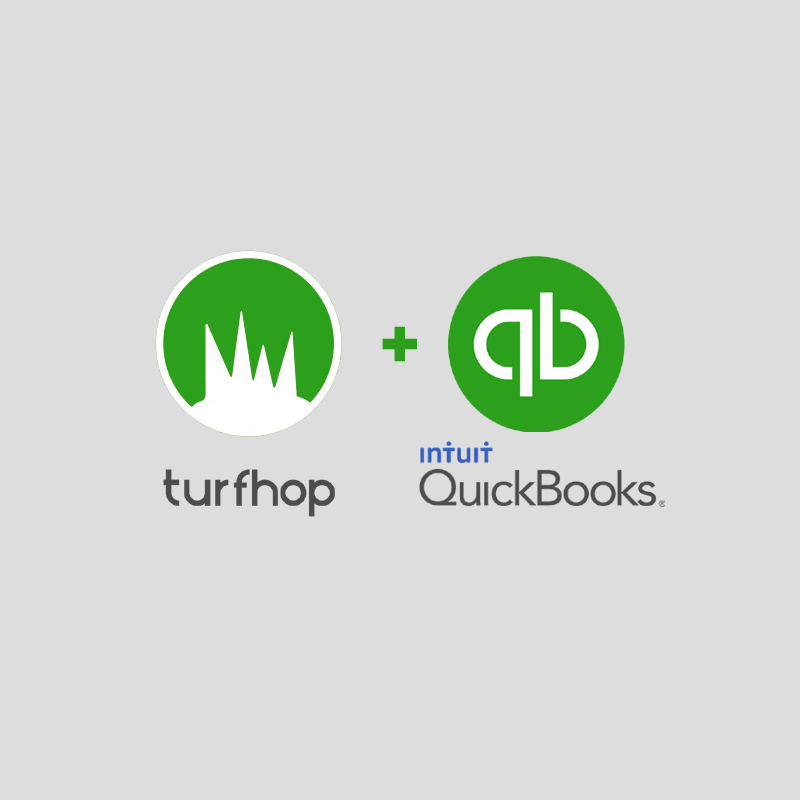 TurfHop now integrates with your QB account. 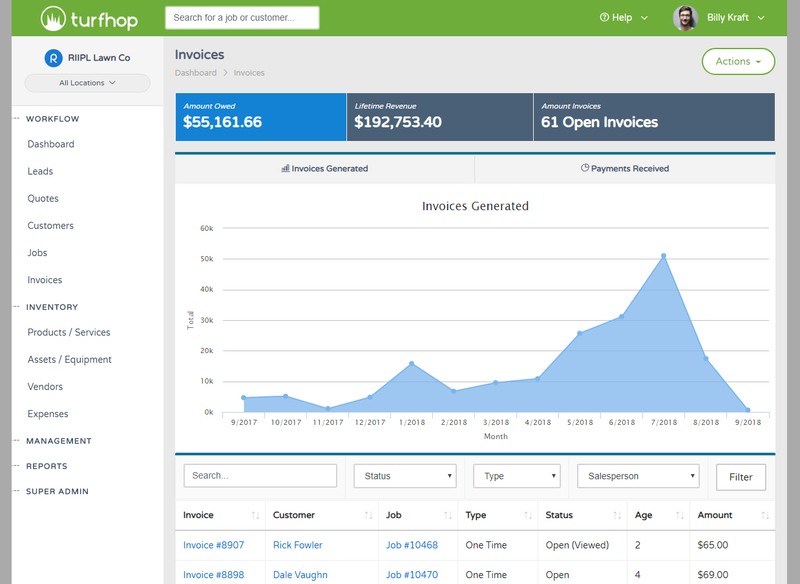 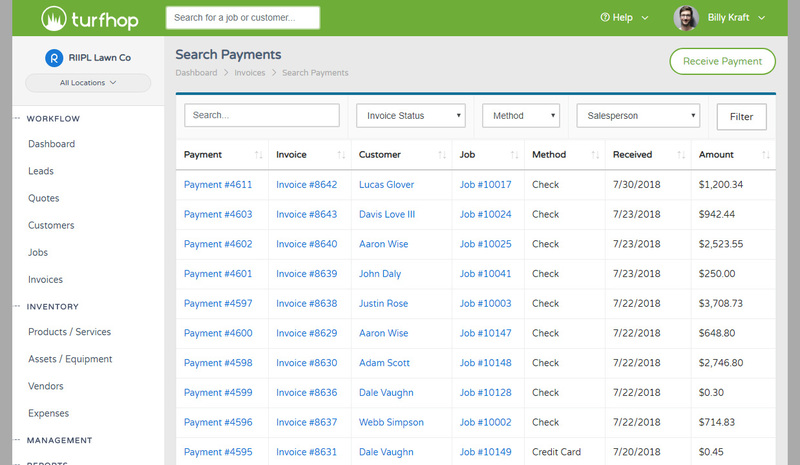 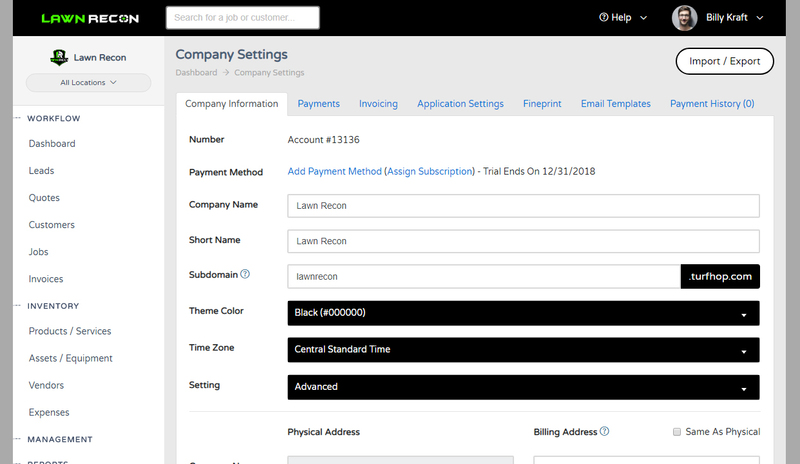 Sync customers, vendors, products / services, invoices, and payments between your two accounts. 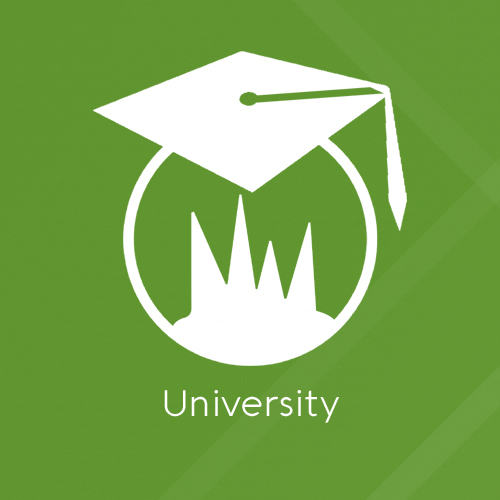 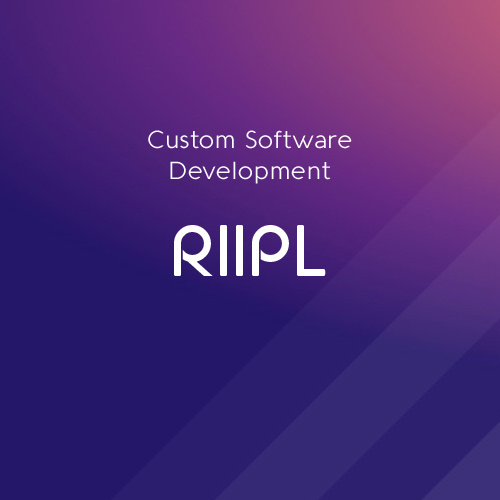 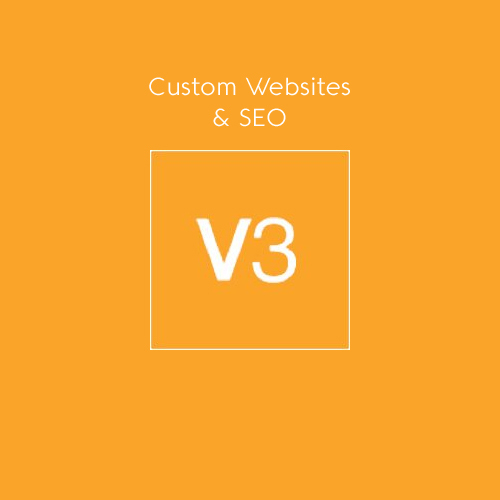 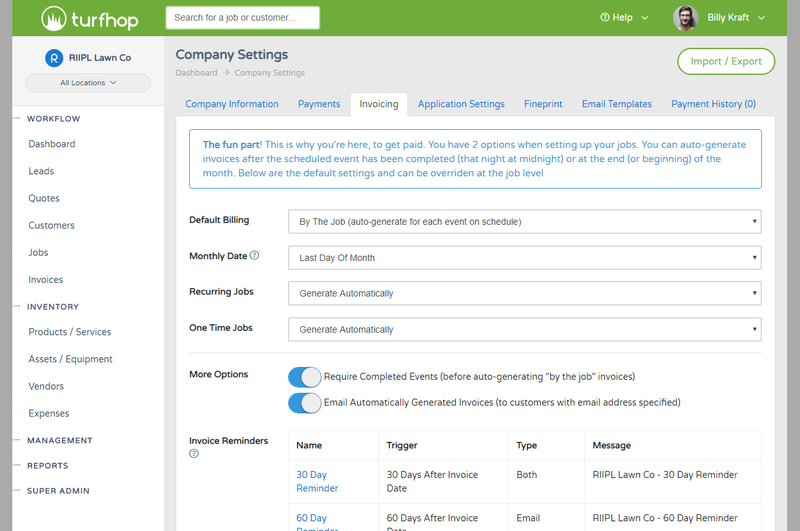 Get started by navigating to your company settings. 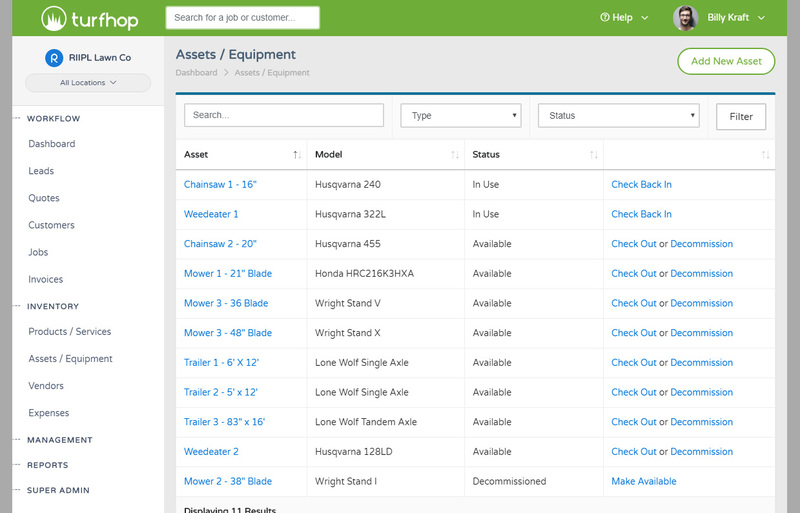 Keeping up with the requirements of each of your customer's yards by memory is nearly impossible. 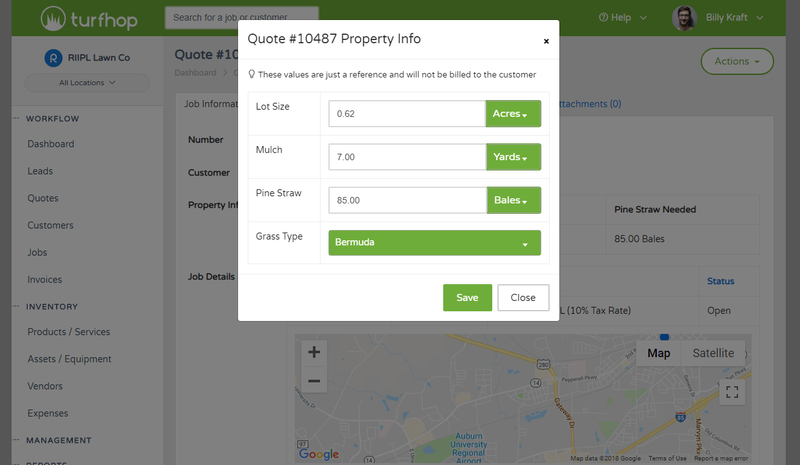 Use the property info section in TurfHop to assign the yard size, mulch needed, pine straw needed, and even the grass type. 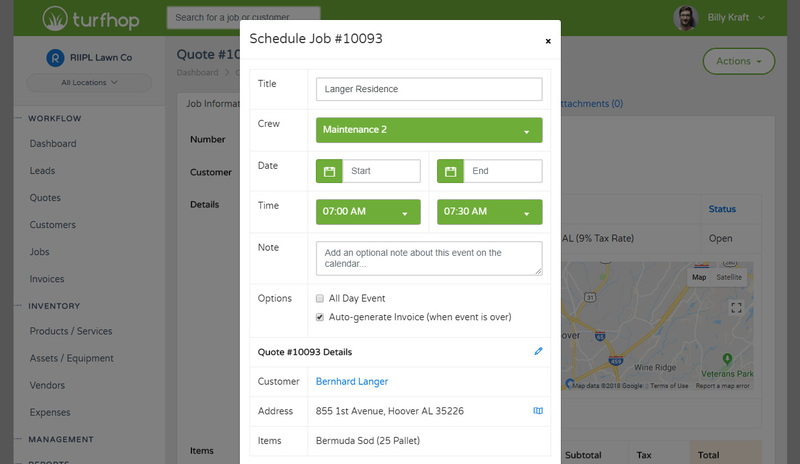 Whether you're running one crew or a dozen, you probably want to delegate daily responsibilities to each crew leader. 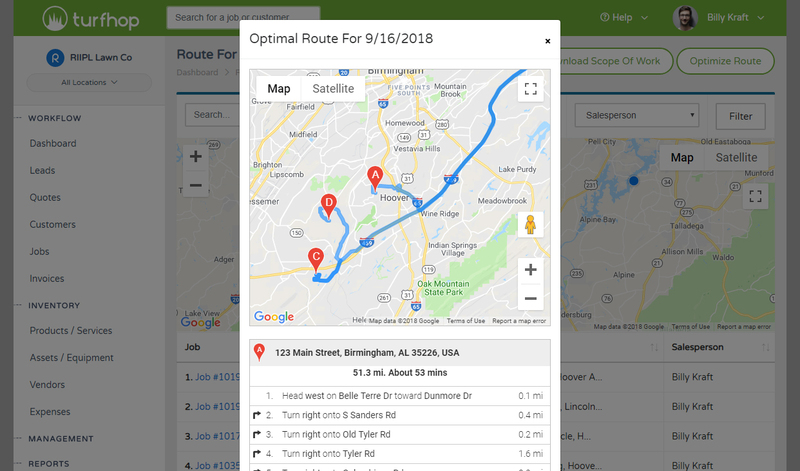 TurfHop makes this easy, simply view your route for the day and download the work orders. 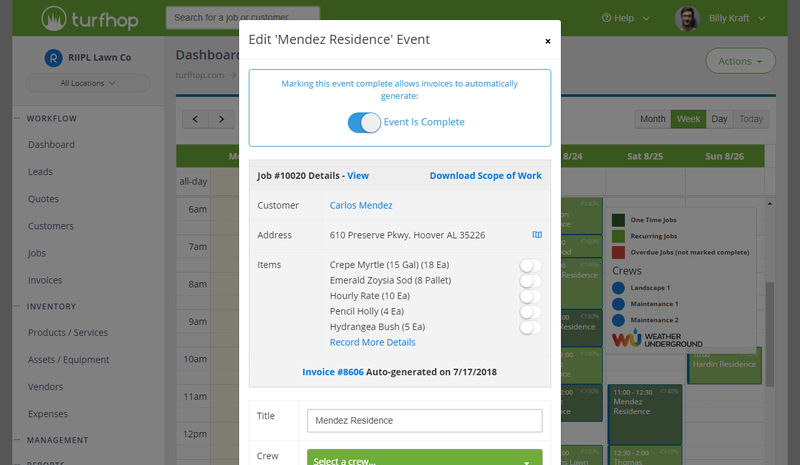 This is one of the most important things you do every day, pick which yards and jobs to knock out for the week. 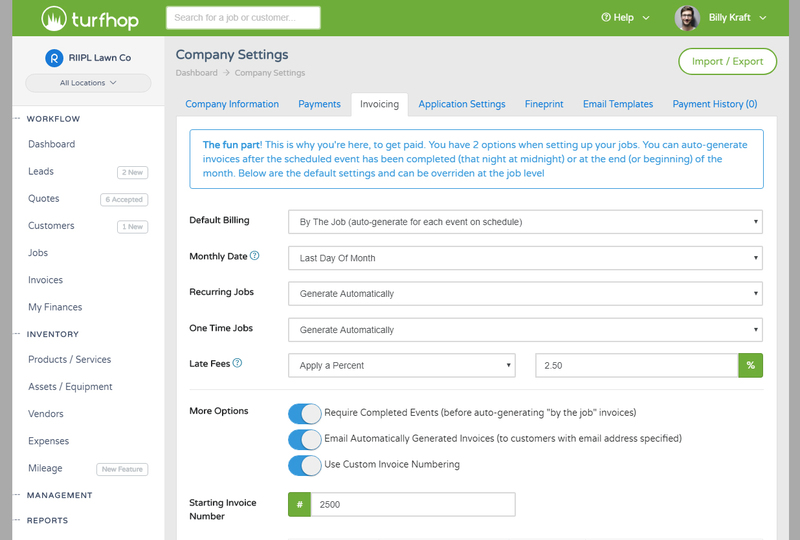 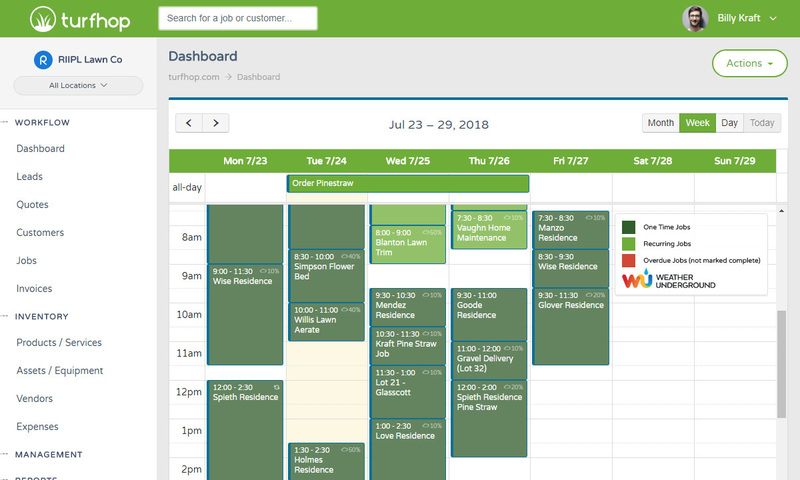 The TurfHop scheduler makes this part of your job quick, easy, and painless. 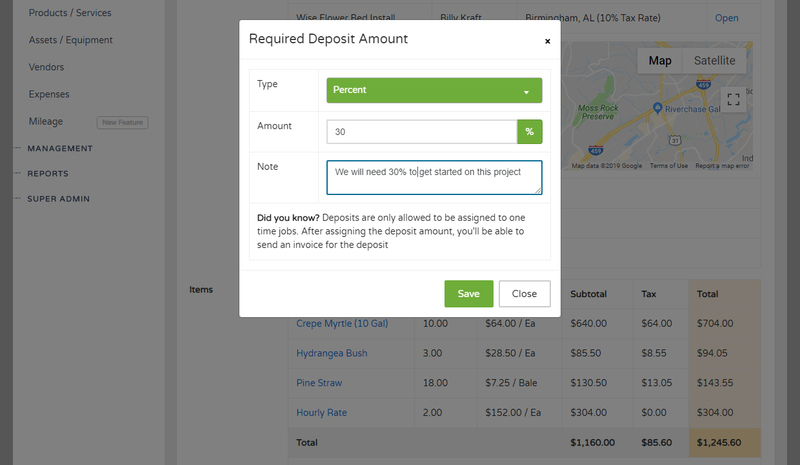 Efficiency is everything in the green industry. 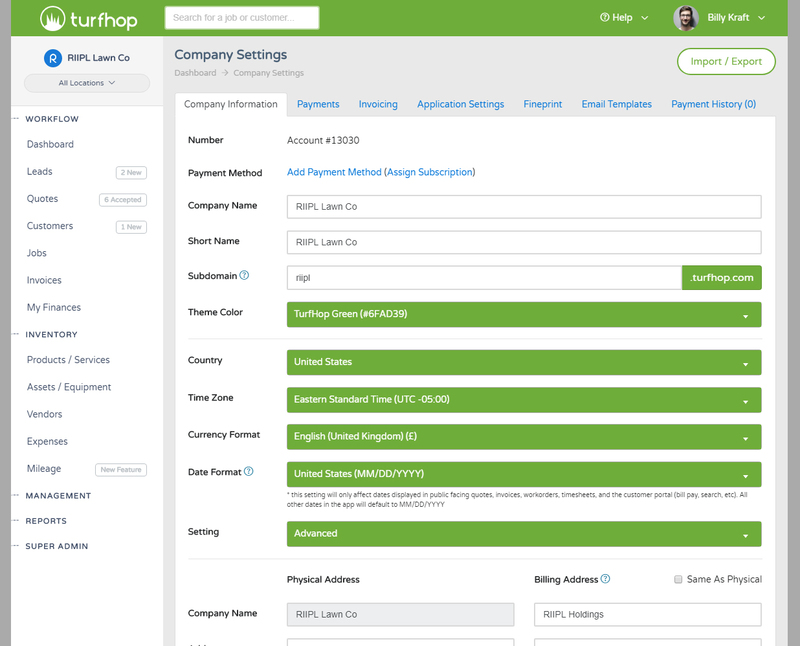 Get paid automatically and faster with TurfHop online payments. 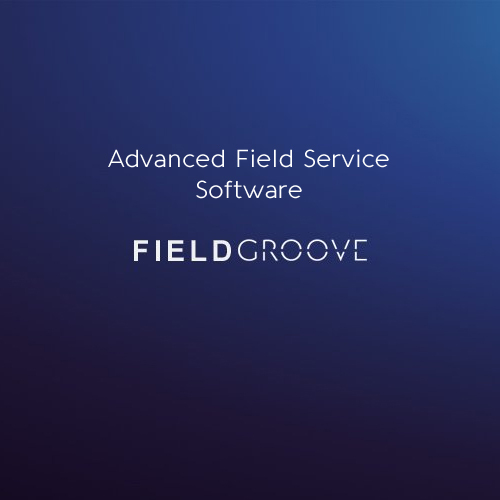 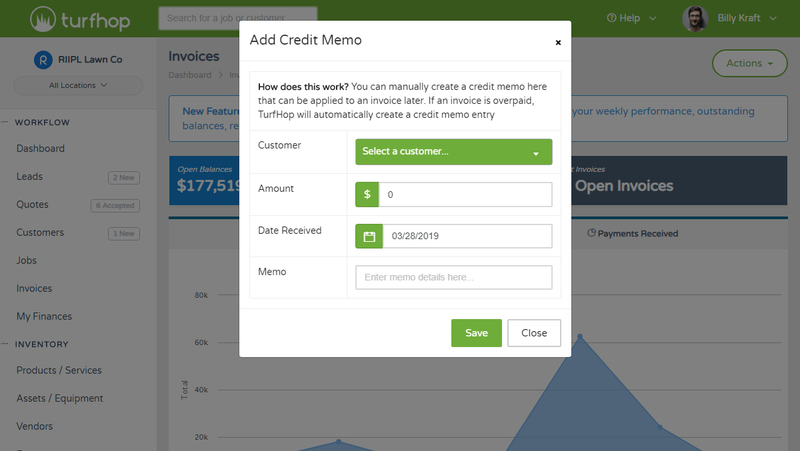 We offer low credit card processing fees that can even be passed on to your customers as a "Convenience Fee"
Add unlimited notes and attachments (signed agreements, design plans, photos, pdfs) to your customers, jobs, and leads. 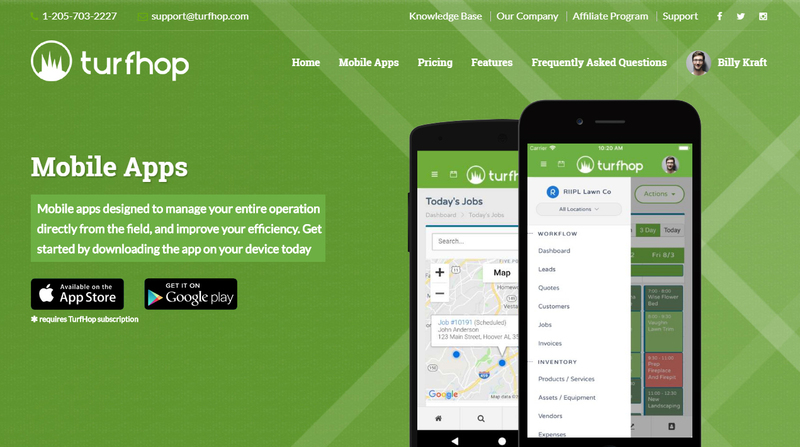 TurfHop manages the chaos and organizes everything for you. 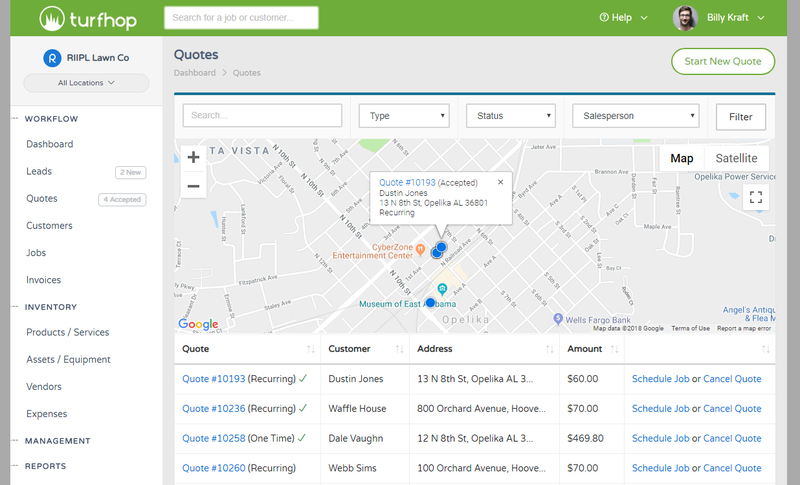 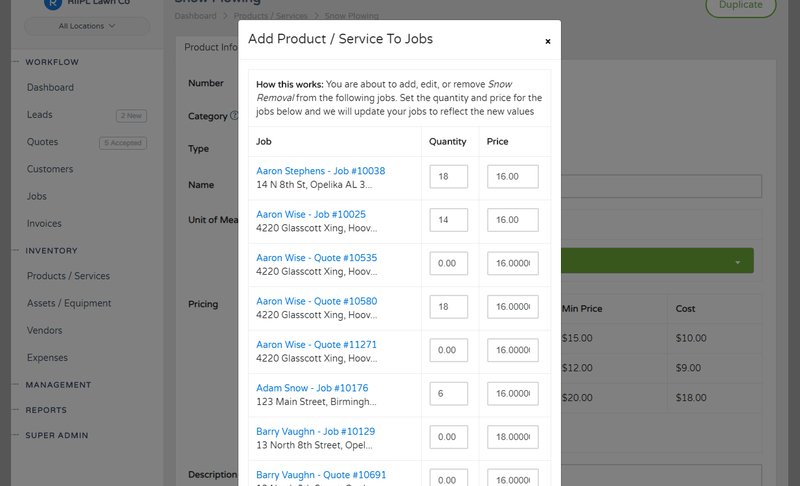 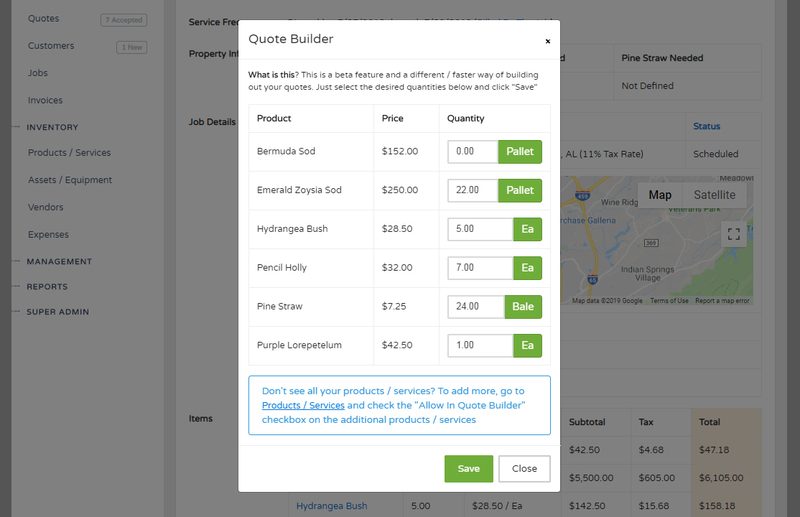 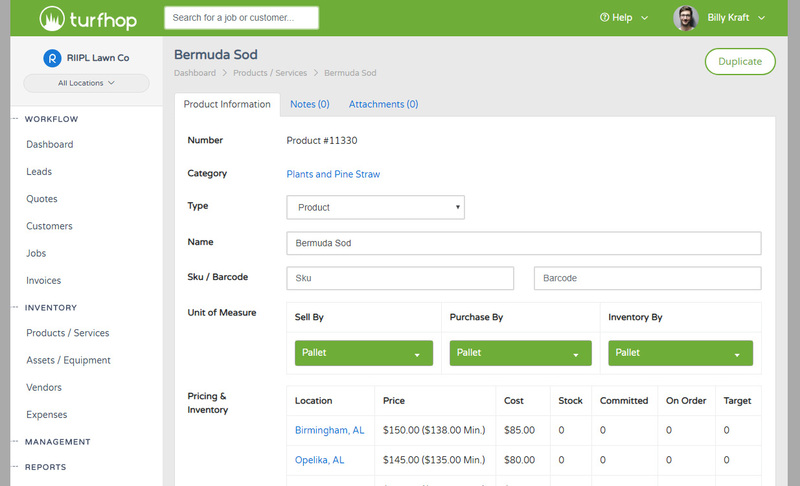 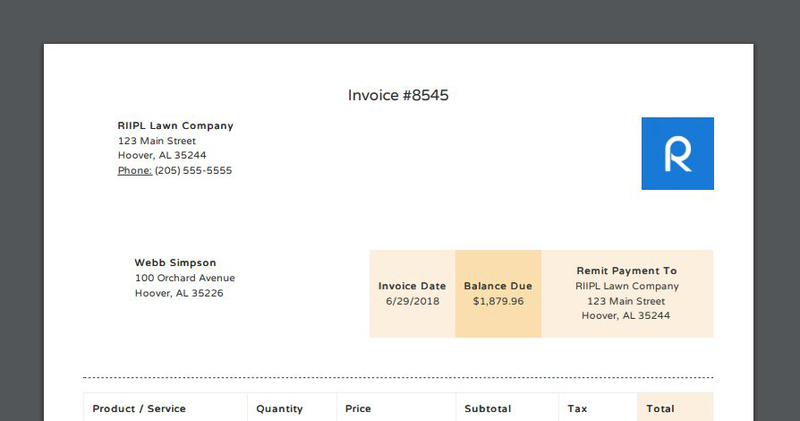 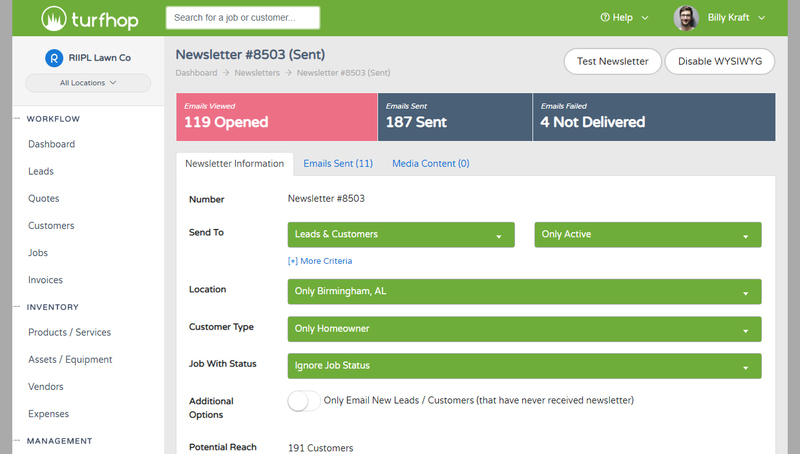 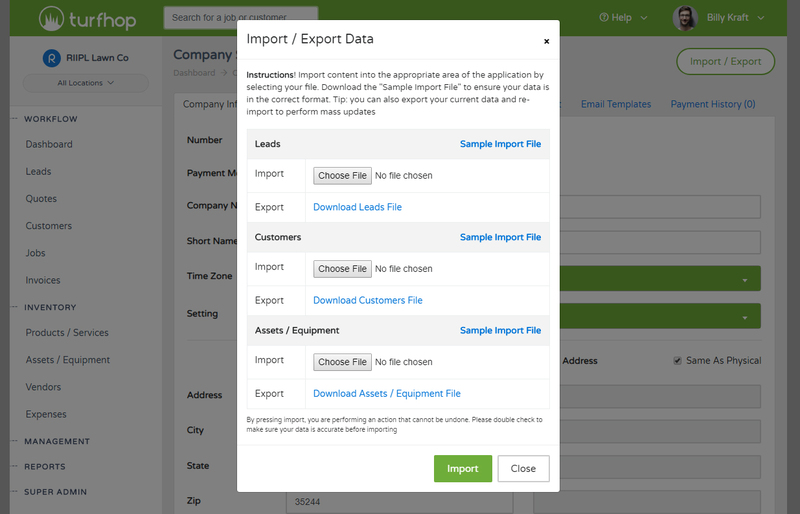 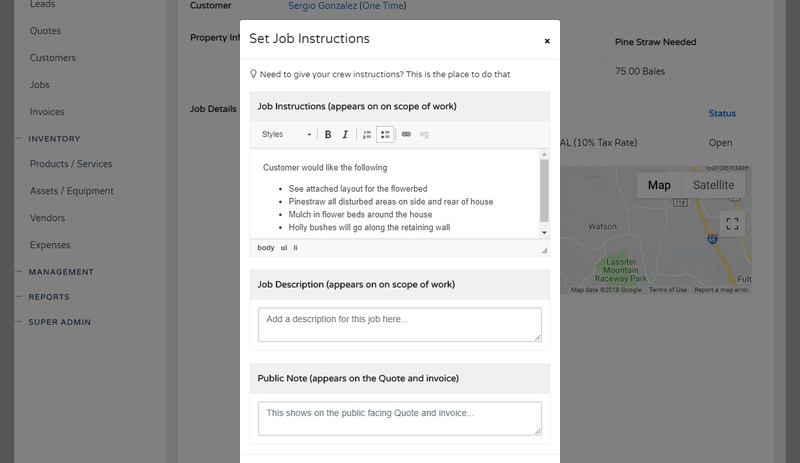 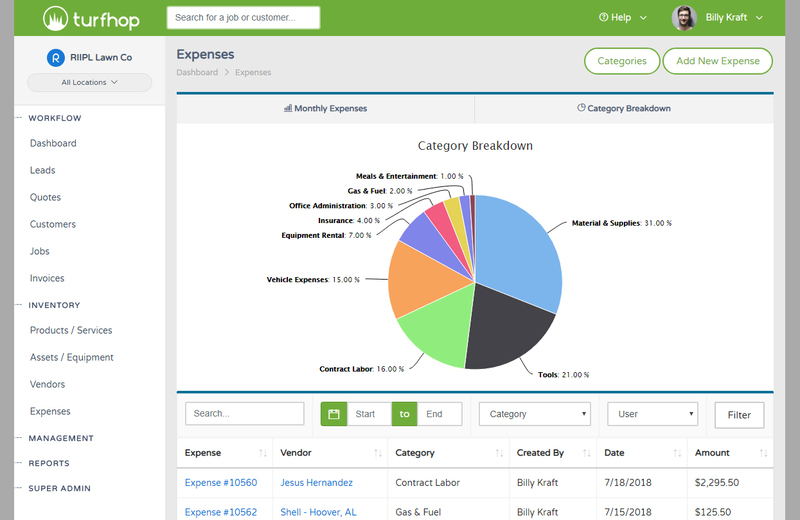 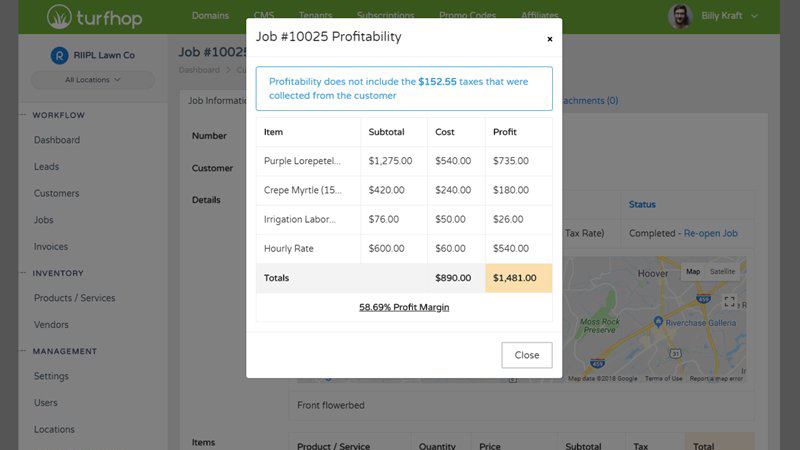 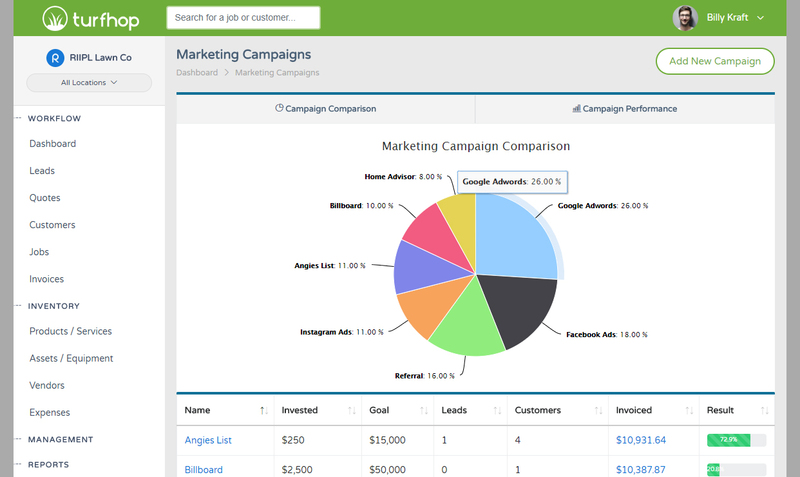 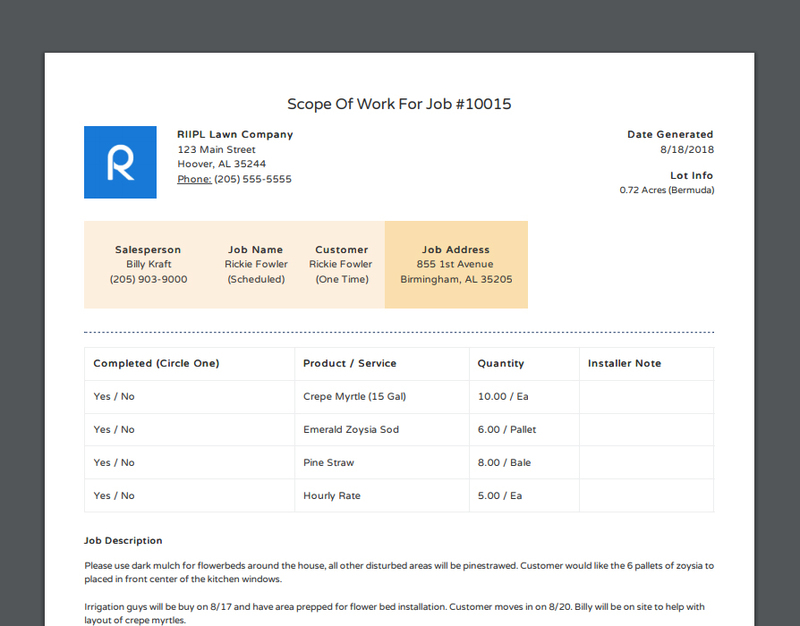 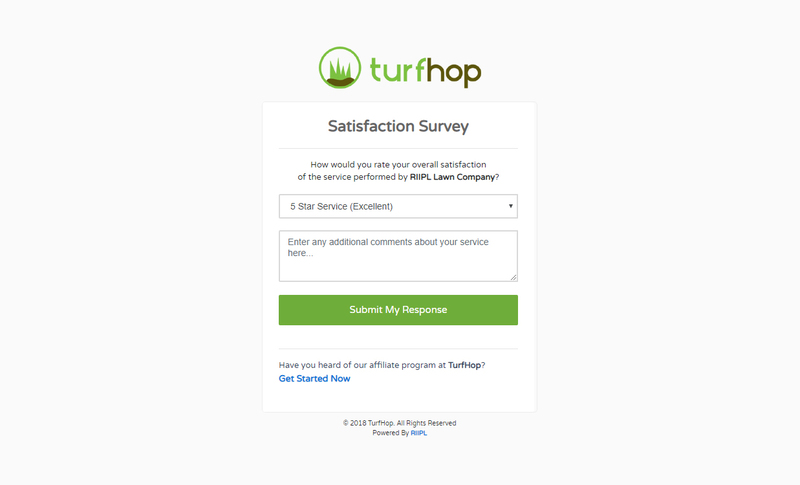 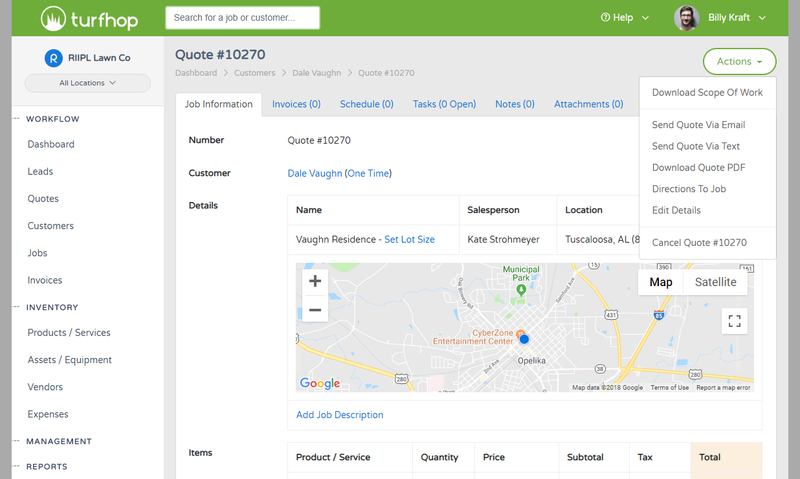 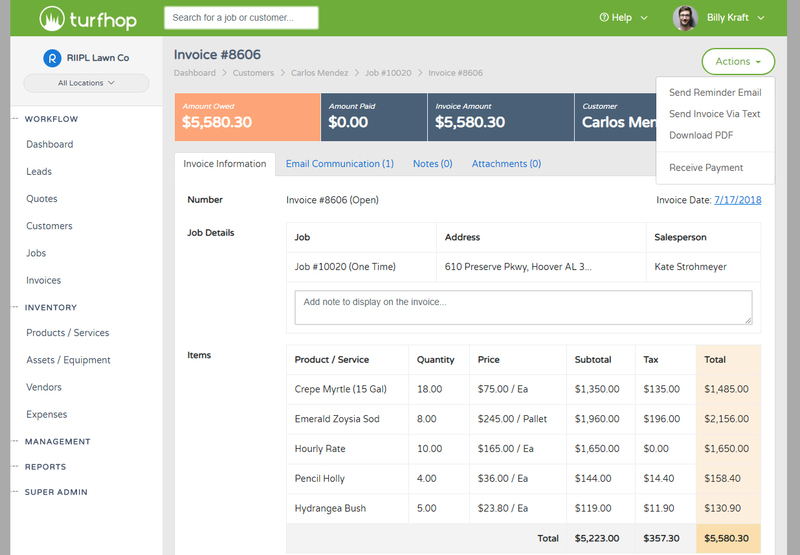 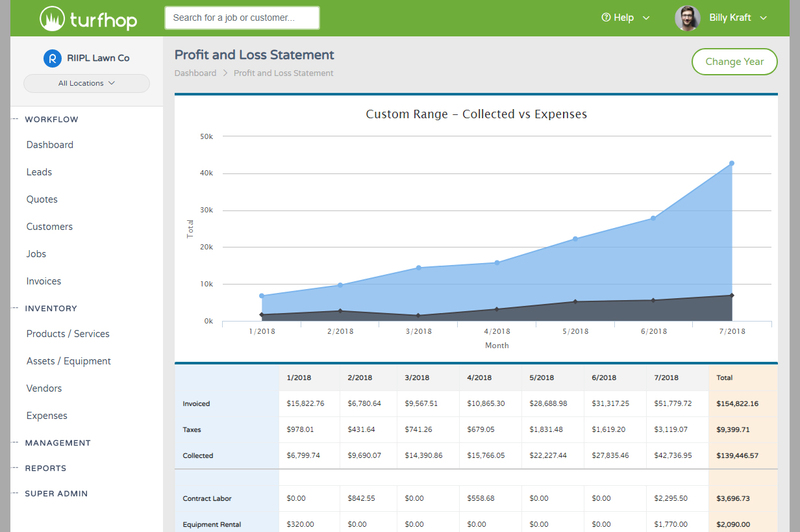 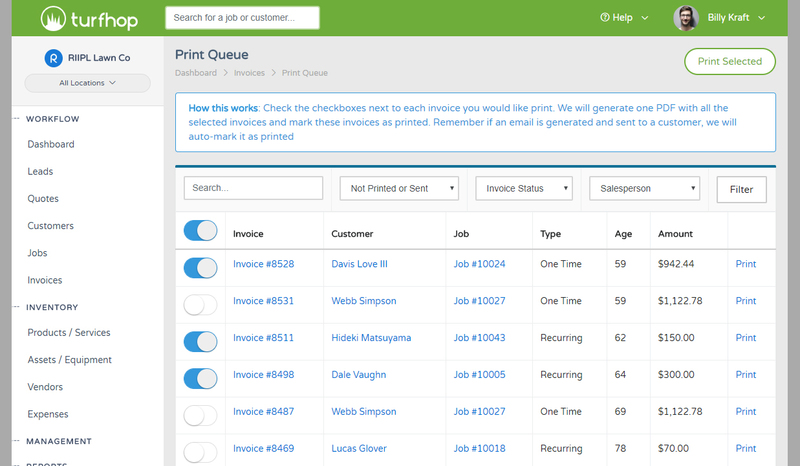 TurfHop is the lawncare CRM software you've been looking for to manage your entire business. 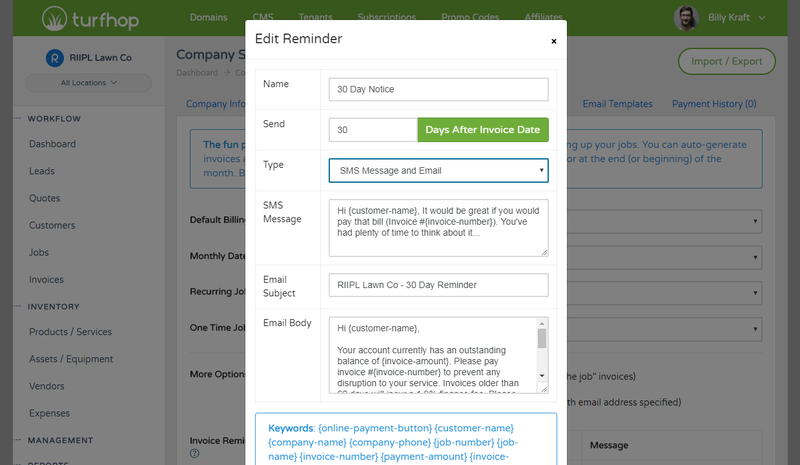 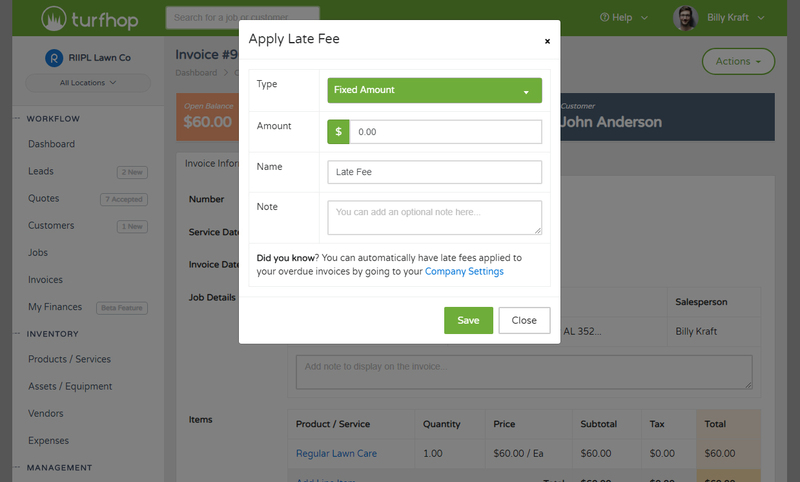 Get paid faster and never forget to send an invoice again. 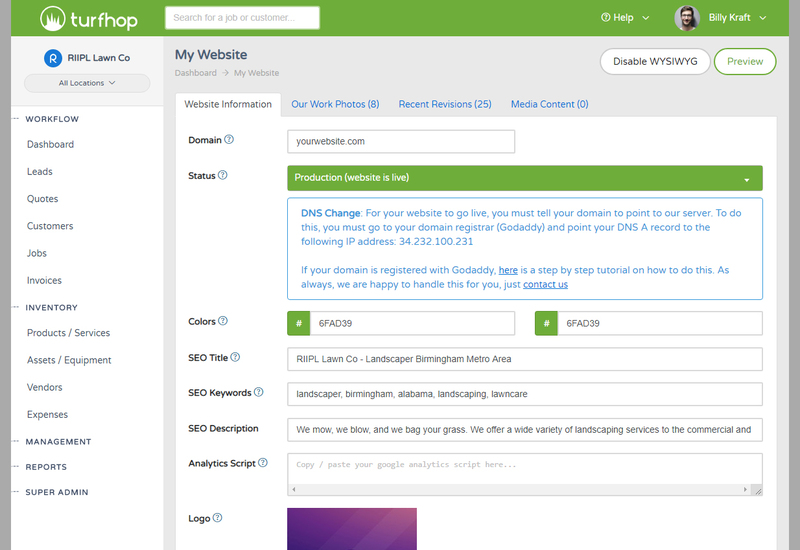 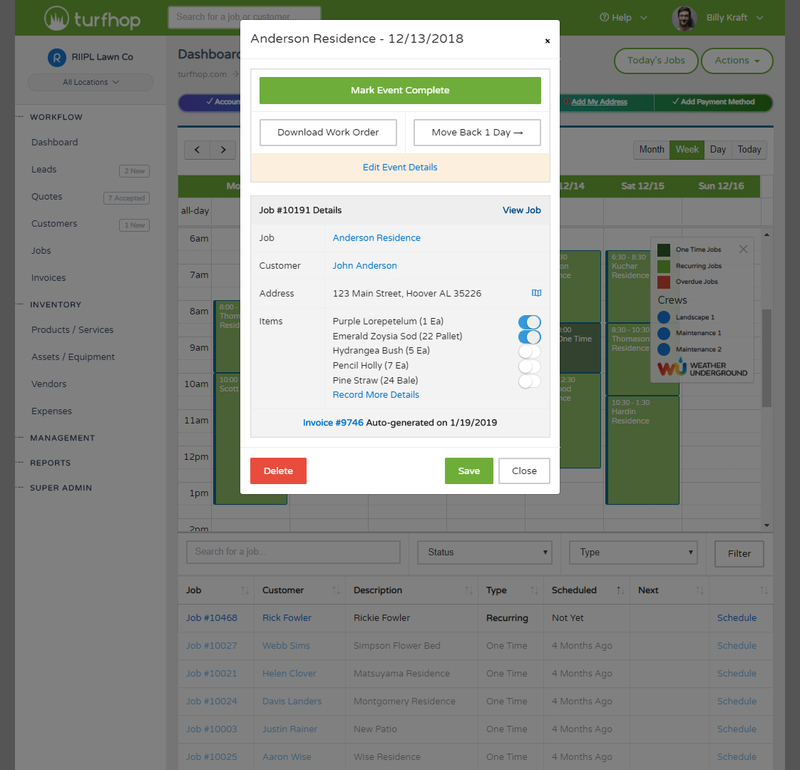 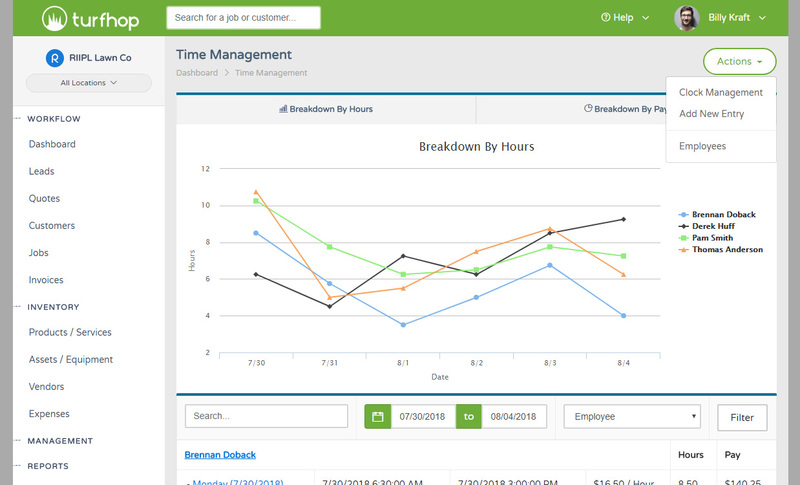 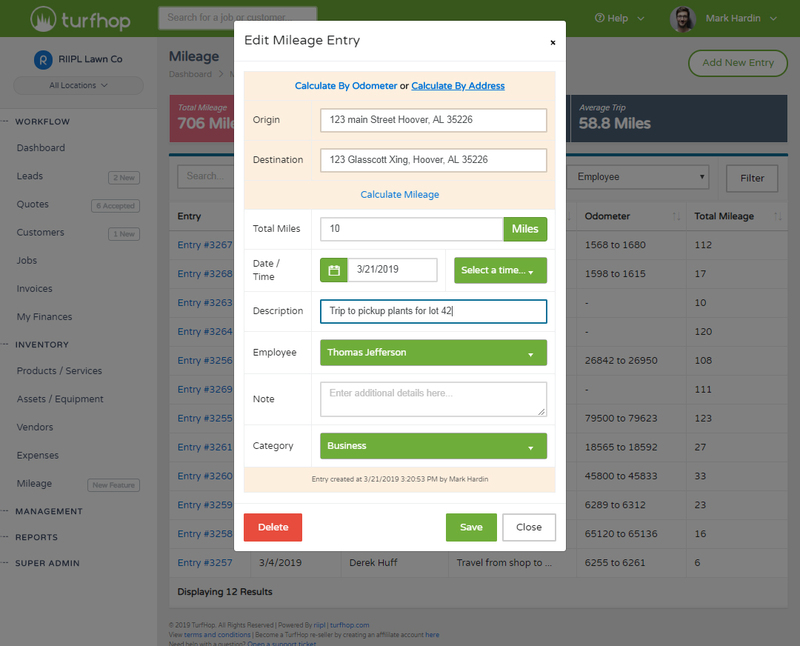 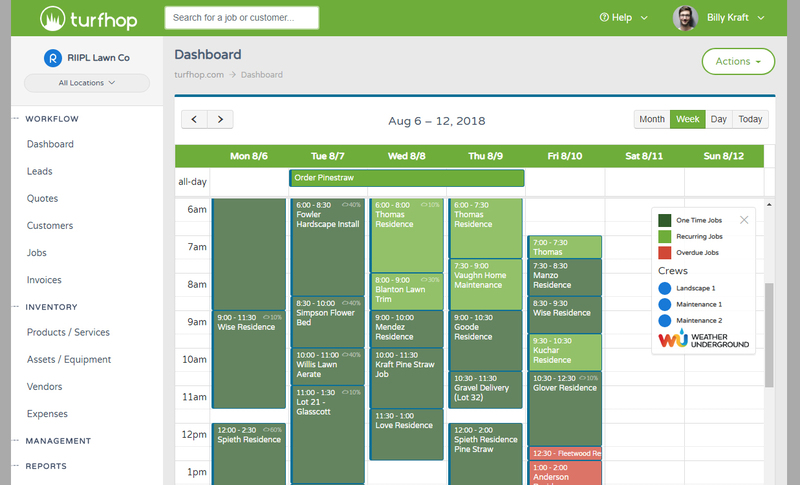 Get better reviews and build even better relationships with your customers using the TurfHop scheduler.